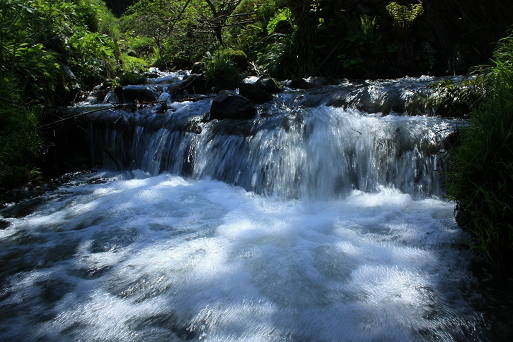 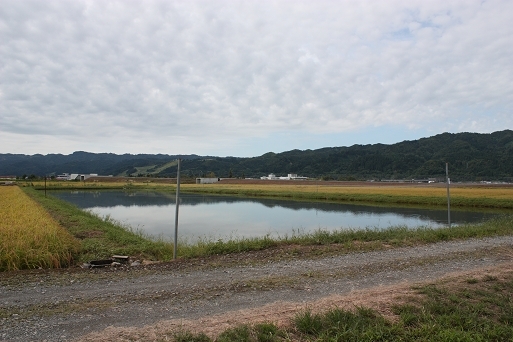 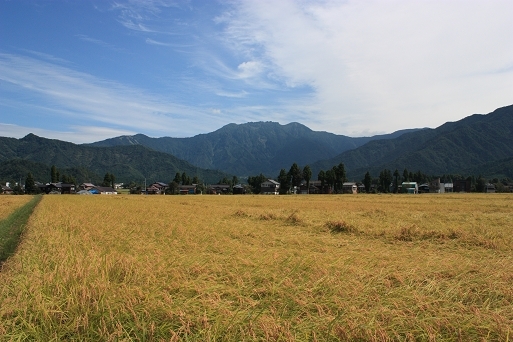 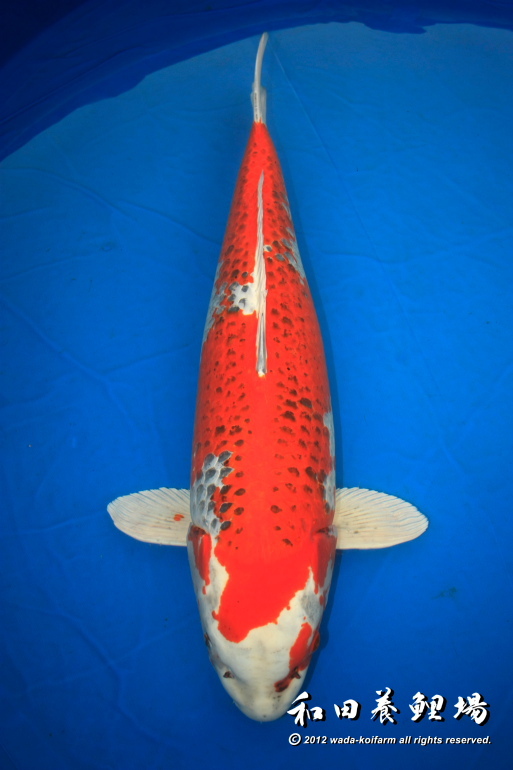 ■ 和田養鯉場のある魚沼地域とは？　/　What kind of place is Uonuma-area? 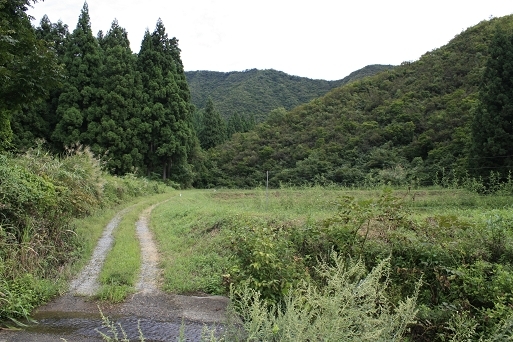 ■ 浅黄の故郷、魚沼。　/　Uonuma as birthplace of Asagi. 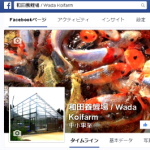 ■　和田養鯉場の始まり　/　History of Wada Koifarm. 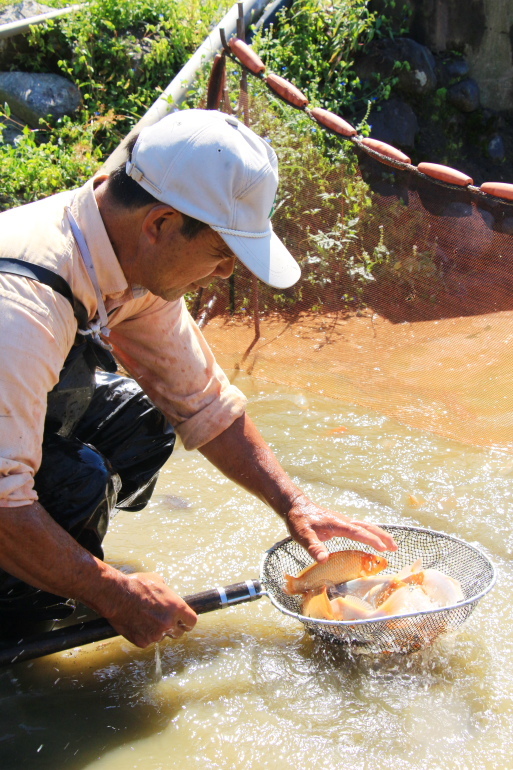 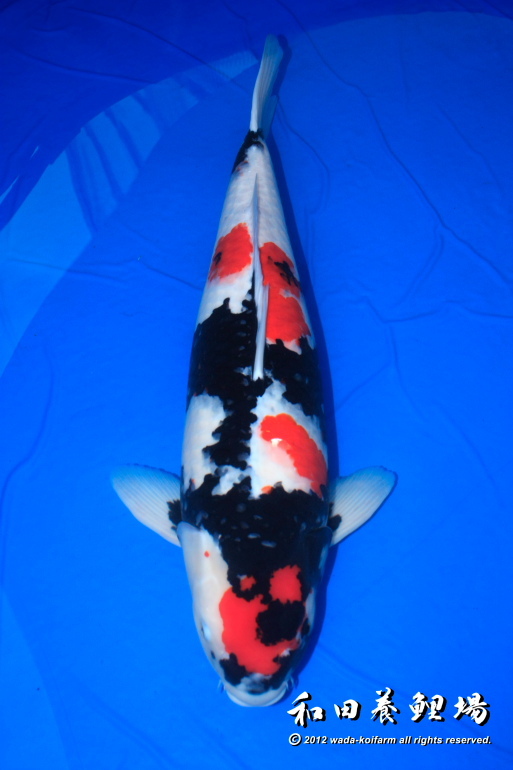 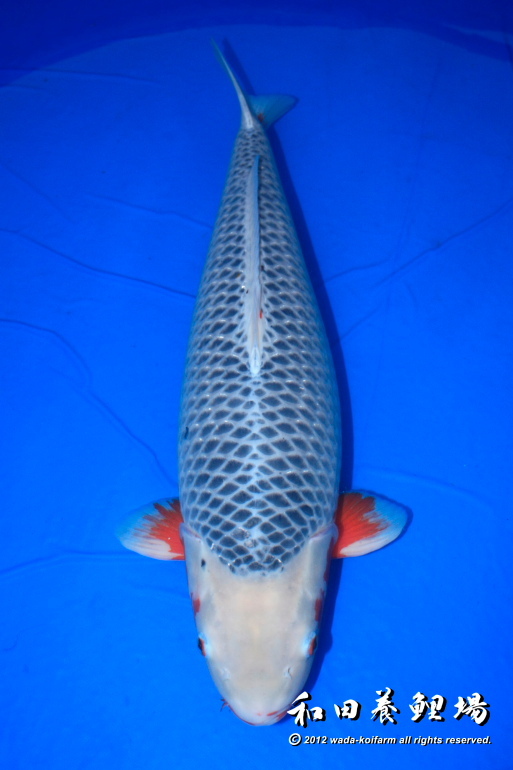 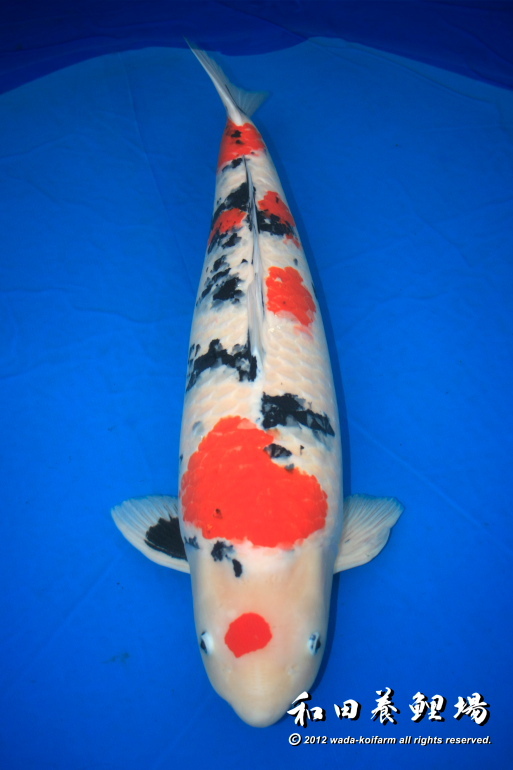 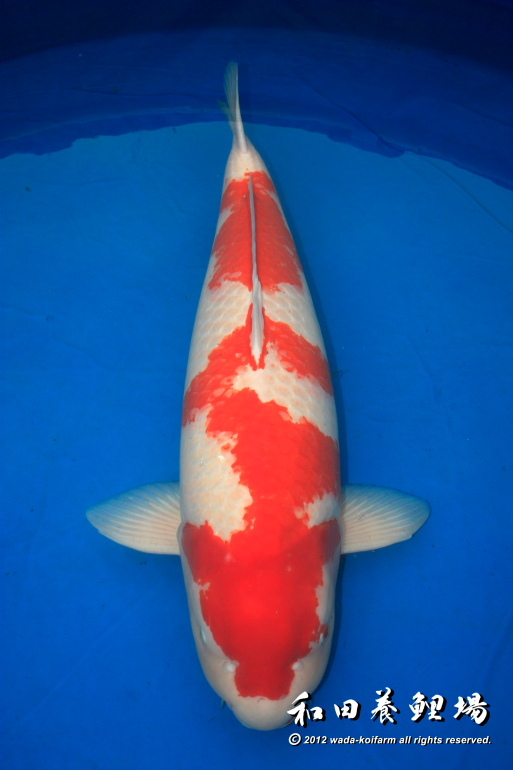 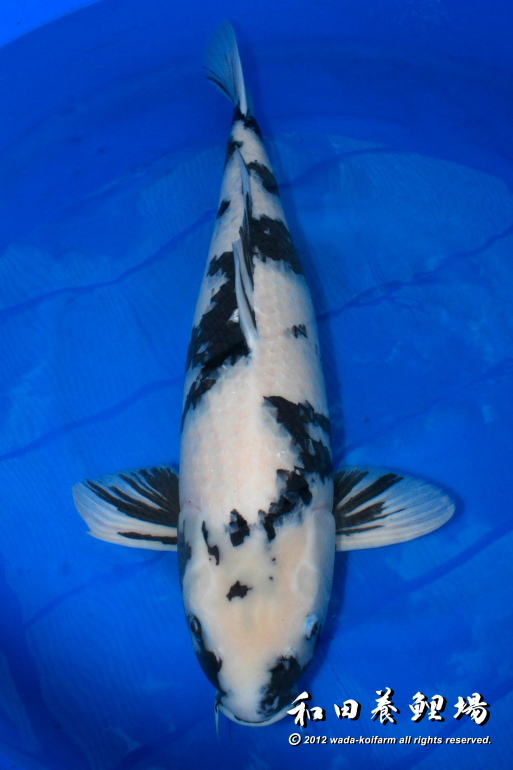 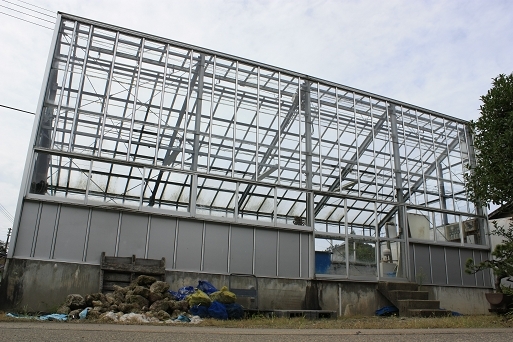 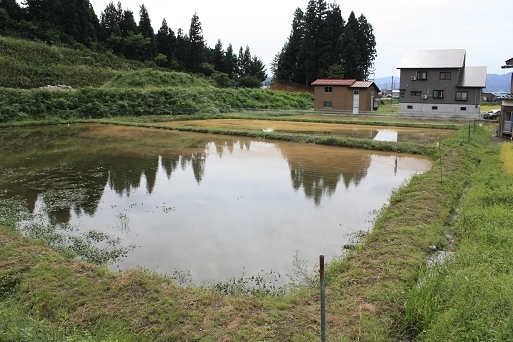 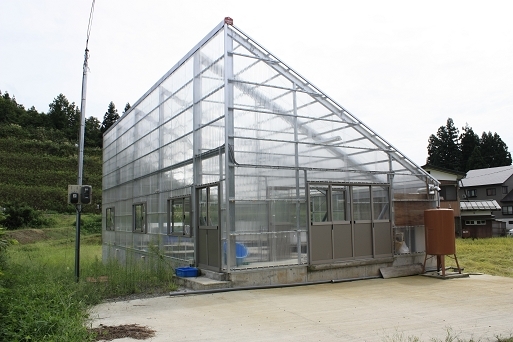 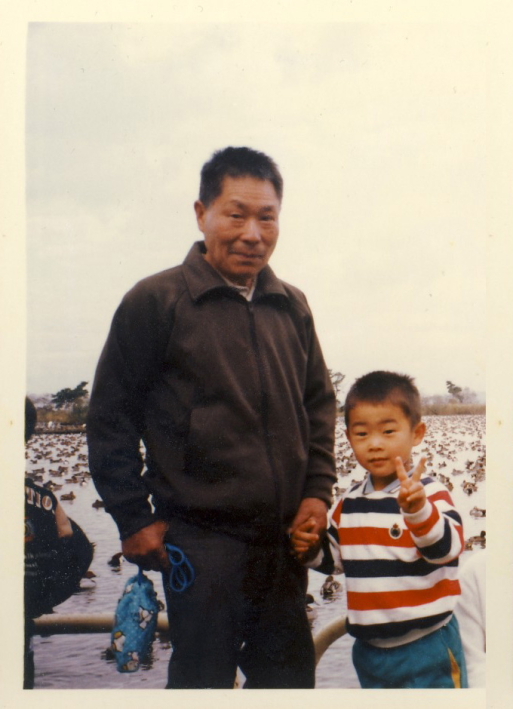 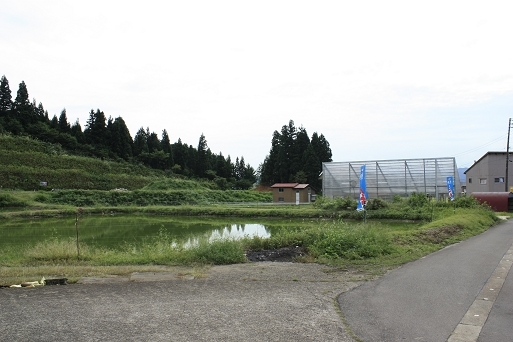 ■ 施設紹介　/　Introduction of koi house and mud ponds.